Whether you have a blog, marketing content, or a whole social media strategy to stay on top of, organization is the key to making sure you stay focused on your goals and make sure your content stays on track toward your marketing goals. In the days of print media, editorial calendars were used to stay on top of printing schedules, track articles and stories, and to make sure publications remain on track and trend for their readers. Consistency with your content and posts. There are many ways to approach forming your marketing calendar. You can use calendar software, spreadsheet software, or even good, old-fashioned paper. Most content marketers are moving towards the use of digital software not only so it can be seen and updated by numerous people even if they are hundreds of miles away, but also because it can reduce the time it takes to design the calendar and helps you to ensure that everything is included. 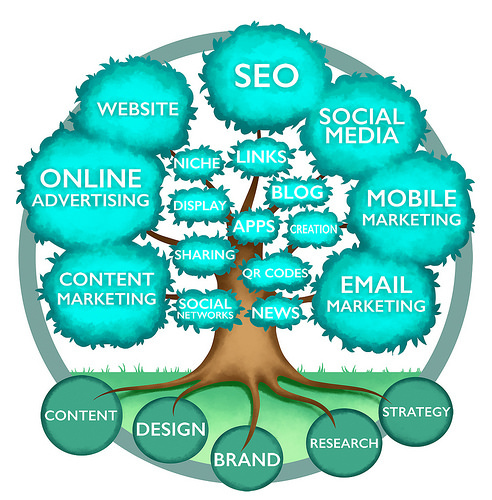 What Should be Included in Your Marketing Calendar? The value of having everything easily visible and accessible in one place is astronomical. Both administrators and team members should be able to access the content information and real-time changes to stay on track and save the significant amounts of time that come with conferring with each other, managing changes, and tracking information down. Many of the available software will allow you to view, make changes, and schedule meetings. With spreadsheet software, you will find yourself spending a lot of time cutting and pasting, or retyping essential information. Many software options allow simple drag and drop technology to move ideas, posts, or messages. This feature can help reduce the time and eliminate possible errors from re-entering information. When you use spreadsheets to create your marketing calendar, you will have to store your calendar and communication in separate locations. This separation means higher risks of lost content and messages and the need to operate two software programs. With editorial software, you can perform all of the communication and scheduling of your content in one place. Editorial calendar software can integrate with other programs and tools such as Google Docs and WordPress. This integration can help you to create seamless transitions without the need to retype or re-enter any information. Sometimes you may have unfinished ideas, content, or other data that but you want to retain for a later date. Calendar software can help you store these ideas by simply clicking them and dragging them into a draft bin. When creating your buyer personas, you will not only need to understand who you are selling to but also their wants, needs, and motivations behind their purchasing decisions. These buyer personas will need to be fully developed so you can make sure that you create the right content that will speak to them. An editorial calendar is an effective tool to keep your content organized, your strategy on point, and to help make sure your marketing dollars continue to work for you. 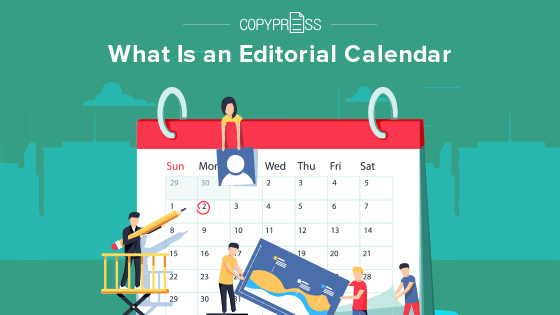 Help get your content on track and easily accessible for your whole team by creating an editorial calendar to establish your publishing schedule.